Heya! 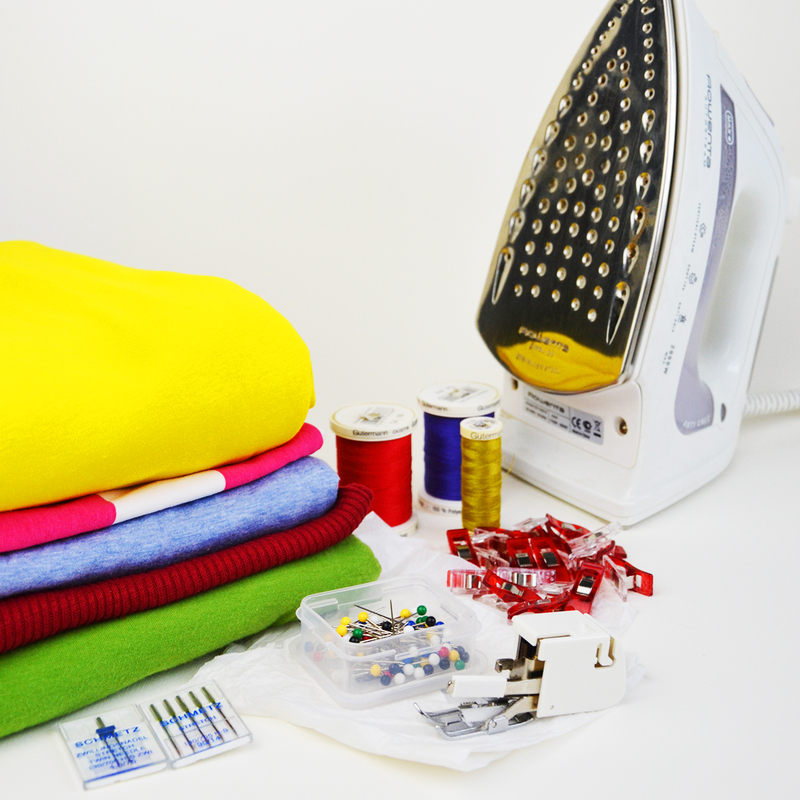 Welcome to Cucicucicoo: Eco Sewing & Crafting! My name is Lisa and I am the main creative force behind this platform. Let me tell you a little about Cucicucicoo. 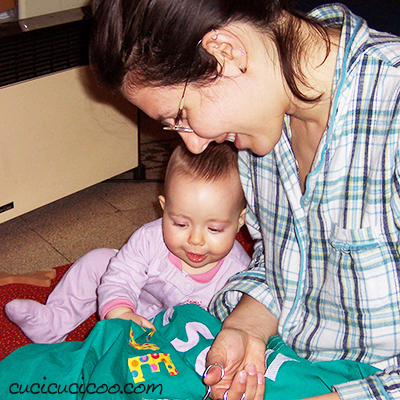 Cucicucicoo: Eco Sewing & Crafting was born in early 2009 as Cucicucicoo: Ecological Living to spread the word about home-sewn cloth products for baby and lady, but over time has become one of the most beloved websites for beginner sewists to learn how to approach their sewing machine and make something amazing. Here at Cucicucicoo there are hundreds of tutorials, lessons and free downloadables for easy sewing and crafting projects that even beginners can do. The great news is that, even if you’re a busy woman with little free time, you can still make something incredible that showcases your creativity and unique style! 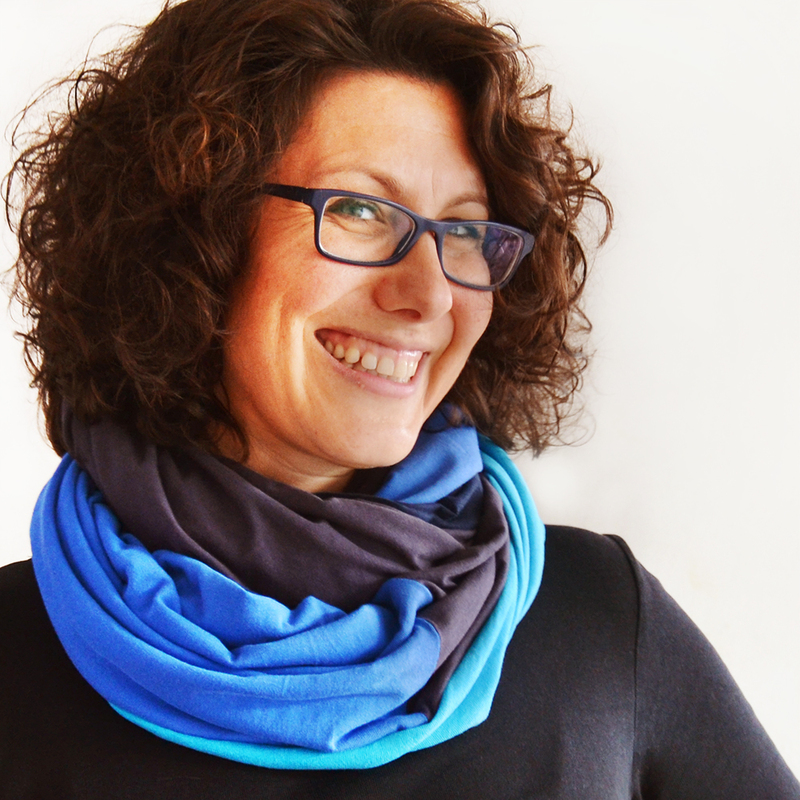 And, because we need to take care of our planet as well as taking care of ourselves and our families, most Cucicucicoo projects and patterns feature repurposing, use up scrap fabrics, or create items that can substitute disposable products! You don’t have to be an expert to create something. Even the most accomplished seamstress started out completely clueless. All you need to do is start from the beginning and have the patience to continue, even when things don’t work out exactly as you’d planned. And when they do work out as you’d planned, you bask in the glory! Just to show you, this is the second thing that I sewed in my life. I must’ve been about 12. It is a “Pigcushion”, a pig-shaped pincushion that I sewed for my sister. I made it with scraps from my very first sewing project, a purple pencil skirt which I unfortunately have no photographic proof of. The snout was my very first experience with embroidery. Poor Mr. Pigcushion has since lost one of his googly eyes, but he still lives in my sister’s mending box. 2. Creating is meant to be fun above all other things. 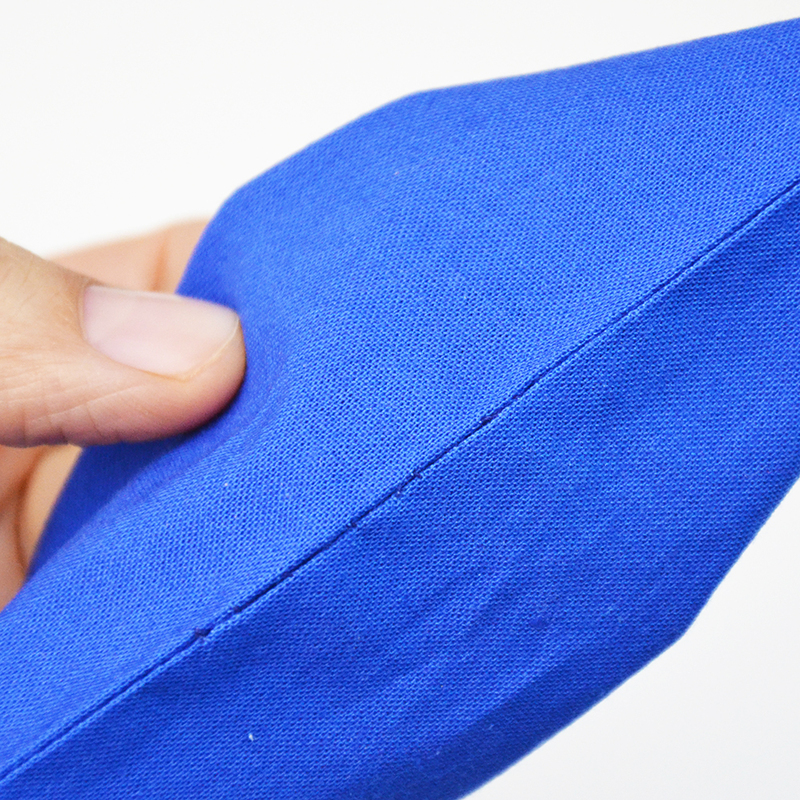 Sure, it’s great when you’re able to sew an intricate item with absolute perfection. Or at least I think it is. I don’t know because nothing I sew is absolutely perfect. Do I care? Nope! I sometimes just love sewing a few lines of stitching. Sometimes I just quickly throw something together which is far from perfect, such as this bag I sewed for a wedding literally as my husband was waiting for me in the car. But I alway find it fun, and I just love the challenge of figuring out how to make something, and thinking of ways to personalize it in my own unique way. 3. Making something with your own hands is good for your health. Sure, you’re bound to make mistakes. But there is nothing else like that feeling when you wear something that you made yourself, or give a handmade gift, or decorate your home with things that come from your sewing machine rather than some anonymous chain store. And when people can’t believe that you made it yourself? It’s nothing short of exhillarating! But the benefits of sewing, crafting, knitting or any other manual art goes far beyond that in terms of elevating one’s spirit; it can be downright therapeutic. Creating has helped me through depression, anxiety and many difficult times in my life. And it isn’t just me. I have received so many amazing messages and emails from extraordinary women who have gone through terrible trials of life, and have found learning a craft, such as sewing, to take away some of the pain, focus on something concrete, and take each day one at a time as they learn to live their lives in a new way. Their stories are truly inspiring, and the power of creating with one’s hands is demonstrated time and time again. I am the main force behind Cucicucicoo, though I do get help behind the scenes. Click here to hear some really funny stories about me and my awesome team! I created a blog called “Cucicucicoo” in January 2009, exactly 10 years ago from when I’m writing this new and updated About page. Here’s how I came to make this decision that would change my life forever. My first child, Sofia, was born in August 2006 (incidentally on our second anniversary). I spent my pregnancy stuck in a windowless office from 9-6, Monday-Friday with virtually nothing to do, so I spent most of the day surfing the internet, looking at baby things. I realized that a lot of the items that spoke to me and that I wanted for my baby were things that I could easily make myself. My mother had taught me sewing basics when I was in 6th grade and I’d sewn a few random projects since then, but I didn’t even have a sewing machine or other supplies, save a couple of hand needles and cardboard spools of crappy thread from free sewing kits. I went to a sewing machine dealer and bought a sewing machine five days before my daughter was born. I started sewing any and everything with the limited knowledge that I had, making so many mistakes and learning from them. I started reading sewing manuals and learning better ways to do things. Bit by bit, I got better and could do more. Above you can see me working on my first home-sewn Father’s Day gift for my husband, a pillow which is still a permanent fixture on our bed and which can be seen in some pictures on this website (for example, behind me in the photo of my polka dot fleece Evening Primrose Pajama Pants). Almost two years later, we were living in a different apartment (with heating) and I had gotten much more accomplished with sewing, so I bought a cloth diaper pattern and studied all about the specialty fabrics and other materials for sewing them. There was a lot to learn and most of it I learned through making mistakes, but my little girl became a cloth-diapered toddler. Around that time, I had a miscarriage. 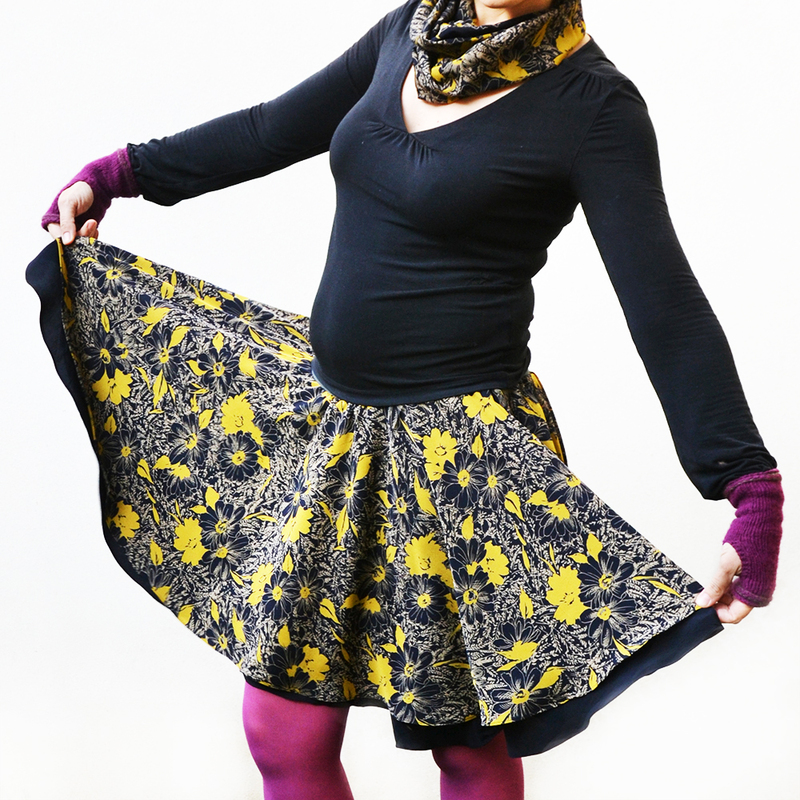 (This is how sewing helped me cope with my due date when it came around.) Getting your first period after miscarriage is a terrible reminder of what you’ve lost, and I decided to do something for myself with my cloth diaper-making skills: sew myself cloth menstrual pads. I’d always had very difficult periods. They were always extremely heavy, irregular and painful. I’d been on the pill more than once to get it under control. I’ve suffered from chronic anemia and even ended up in the hospital from extreme blood loss. I found that cloth pads made me feel more pampered and helped me find a little peace with my menstruation and the loss of the baby who I’d wanted so badly. I was getting loads of compliments on Sofia’s beautiful cloth diapers and I was feeling so much better about my menstrual cycle with cloth pads, that I decided that I wanted to spread the word. 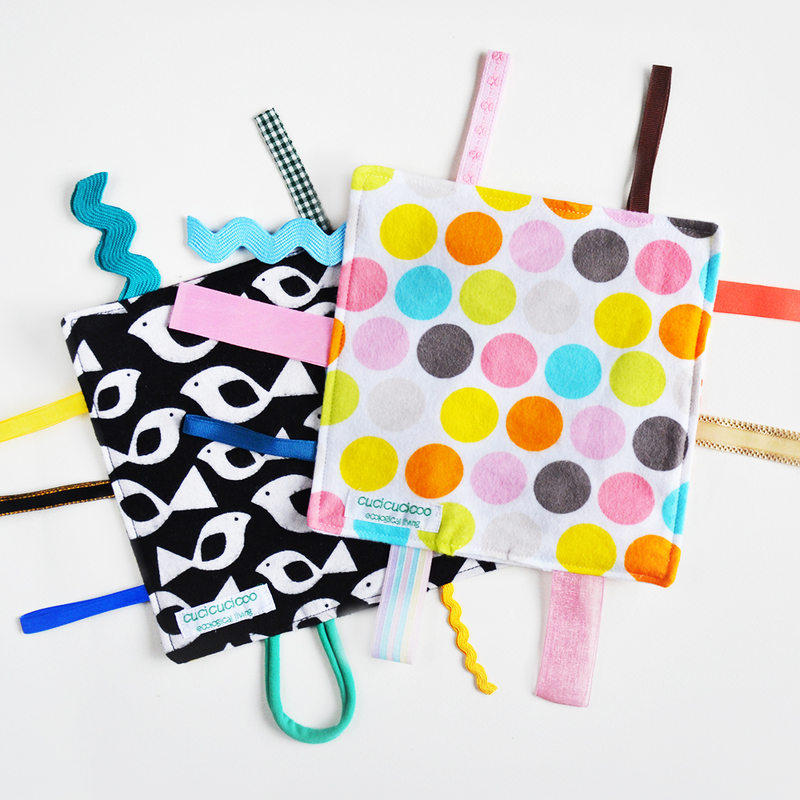 I started a blog on the free Blogger platform to talk about sewing reusable cloth products with the intention of making them to sell. This was January 2009. I am a teacher of English as a Foreign Language, and my strong point has always been teaching absolute beginners. 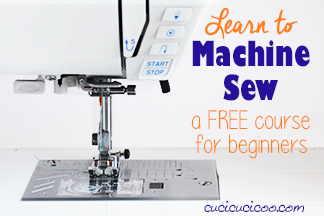 So in 2014 I created the “Learn to Machine Sew” course for beginners. My goal was to make it easy for somebody with no sewing experience to learn how to use a sewing machine from step zero. I used my teaching experience to put together a syllabus starting from the very beginning and working up from there. Each lesson builds upon the next and is paired with a practical tutorial to use the skills learned up to that point. 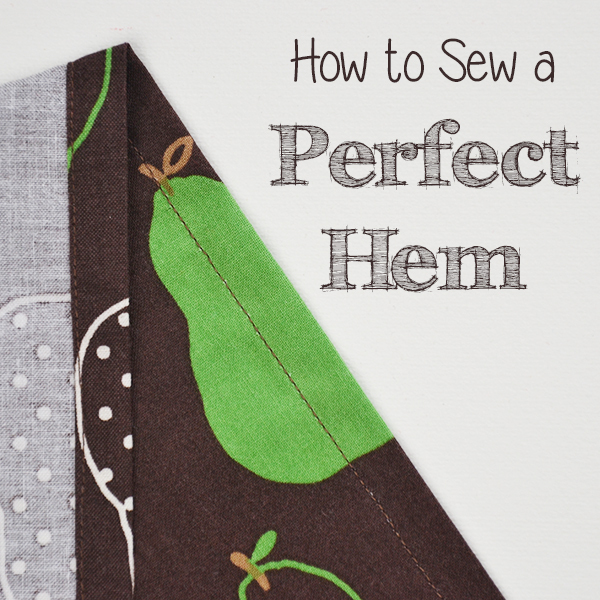 I am continually adding to this course which has taught an incredible amount of women and men to sew. I also opened my Cucicucicoo Patterns pattern shop in 2014, with fun, simple projects that can be customized in many ways. Most of my designs are beginner friendly and are meant to be ecosustainable, just like the majority of the projects on my blog are. Hence the name, “Cucicucicoo: Eco Sewing and Crafting”! I came up with the name “Cucicucicoo” as a bilingual play on words. I wanted to convey happiness, warmth, comfort, love. My focus was on cloth diapers and sewing. What do you say to babies when tickle their tummies as you change their diaper? “Coochie coochie coo!” In Italian, cucire means “to sew”, and cuci means “you sew”. So I joined my two languages and cultures in a name that virtually nobody understands or knows how to pronounce, but I like it all the same! Intrigued? Read some ridiculous stories about me and the rest of my team! Even more intrigued? Sign up for the Cucicucicoo Newsletter here to get every-other-weekly awesomeness right in your inbox! Get comfy with a cup of tea or glass of wine and find out about new projects, tutorials and sewing patterns! To thank you for subscribing, I’ll give you access to the private area of Cucicucicoo where you can view and download tons of free sewing patterns, crafting templates and other cool and useful printable files! Hooray! Click here to get in on the action! Want to work with Cucicucicoo? Fantastic! I collaborate with brands, services, products and other websites in all sorts of ways! 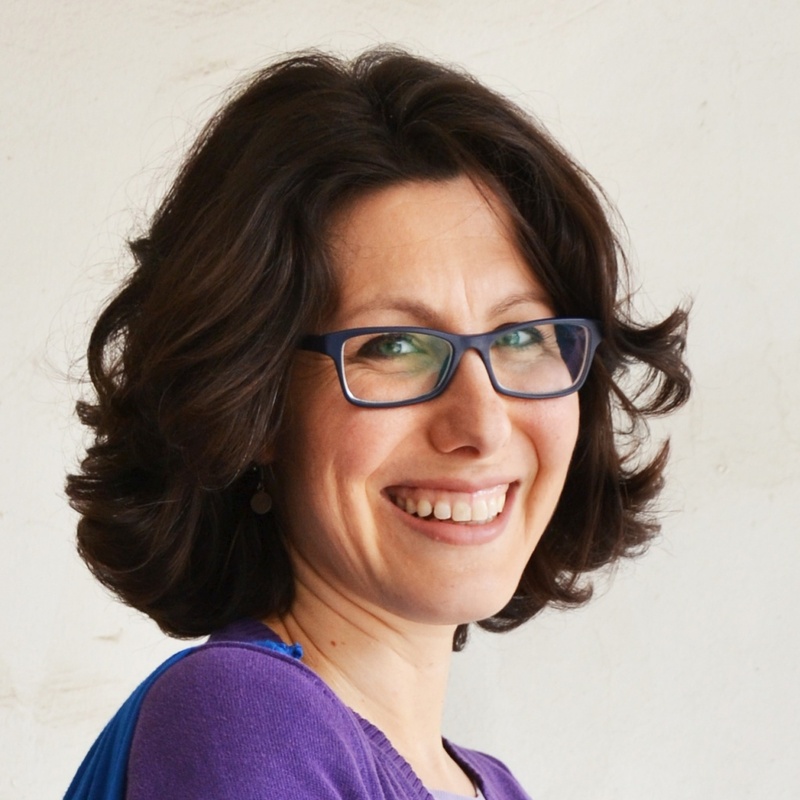 But there are even ways for readers to collaborate with Cucicucicoo to save and even earn money! Read this page to find out about advertising, sponsor and partner opportunities with Cucicucicoo!